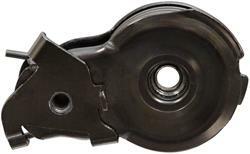 Serpentine belt drives consist of a single belt that powers most, if not all, of the engine’s accessories. 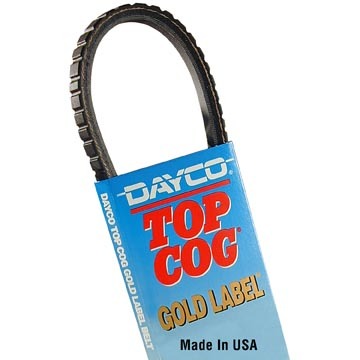 Designed to maintain constant tension on serpentine belt drives, the Dayco Automatic Belt Tensioner features the original flat spring design engineered to provide less operating range variations in tension. 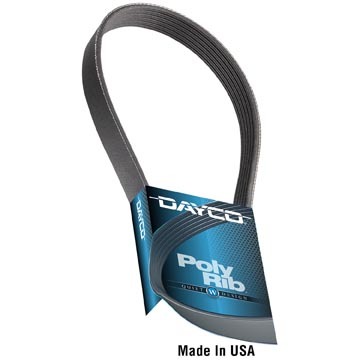 This innovative design reduces the risk of premature accessory bearing failure due to high tension when a new belt is installed and lessens the risk of belt noise and slippage, or poor accessory performance caused by low tension after the belt begins to stretch and wear. A PTFE strip wound within the spring resists abrasion and the flat spring is coated to resist rust. 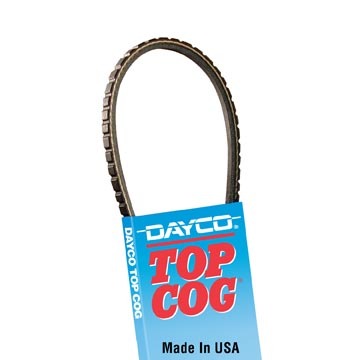 Dayco also manufactures a variety of round spring and hydraulic-controlled tensioners depending on the original equipment design and application requirements.